1)	The choice of subject is important. A perfect subject for this technique does not have any hidden surfaces when viewed trough the camera for example a sphere. For this example I used a coin. 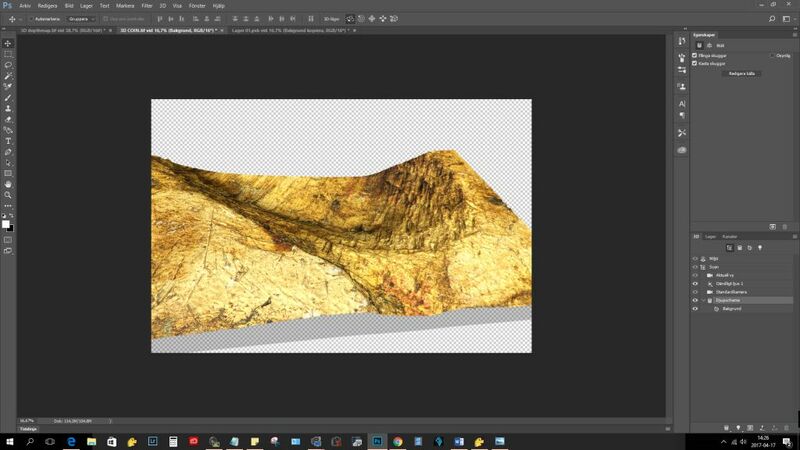 2)	Later on You need to use the dimensions of your subject to scale the depth map in Adobe photoshop. In this case I used Nikon BD plan apo 40x lens with a 2.5 x projection lens on a 24X36mm sensor. This means 40 x 2.5 = 100x on sensor or a field of view of 0.24 X 0.36 mm on sensor. The difference between the highest and the lowest part of the subject is 0.05 mm. 3)	Photograph the subject. I took 104 pictures the step size was 0.0005 mm. 4)	In preferences select “Save depth map in directory” and choose a directory. 5)	Do a Dmap stack to create a Depth Map. I used 0 (!) contrast threshold. 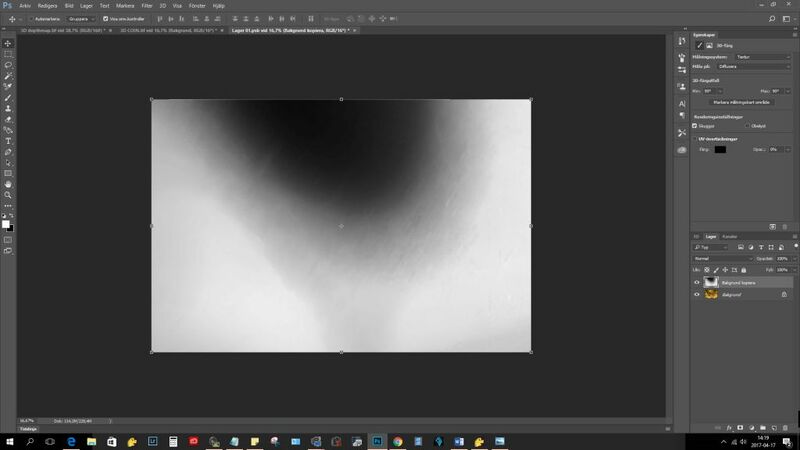 Note that the white areas are the deepest and the black areas are the closest, later we will invert this because Adobe PS handles black as the deepest and white as the closest. 2)	Post process the Pmax file if You like. 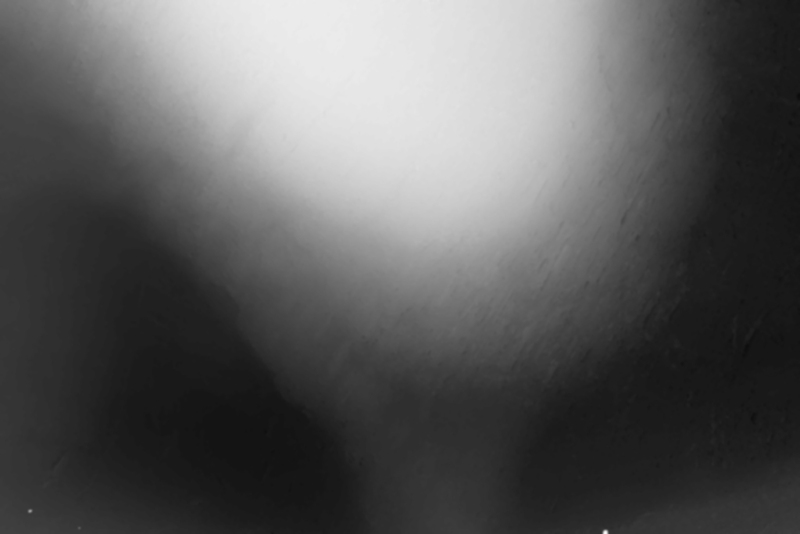 [Edit:If You crop the picture You also need to crop the depth map]. I did some sharpening and curves then saved the results “3D COIN”. 3)	Post process the Deptmap file. I looked for sensor dust (can create “spikes” in the final picture), added 5 pixels of Gaussian blur – also to avoid smaler “spikes”. 4)	Inverted the depth map with the adjustment layer “Invert” so the black is white and the white is black and saved the results “3D depthmap”. 5)	Make a 3D object of the picture. 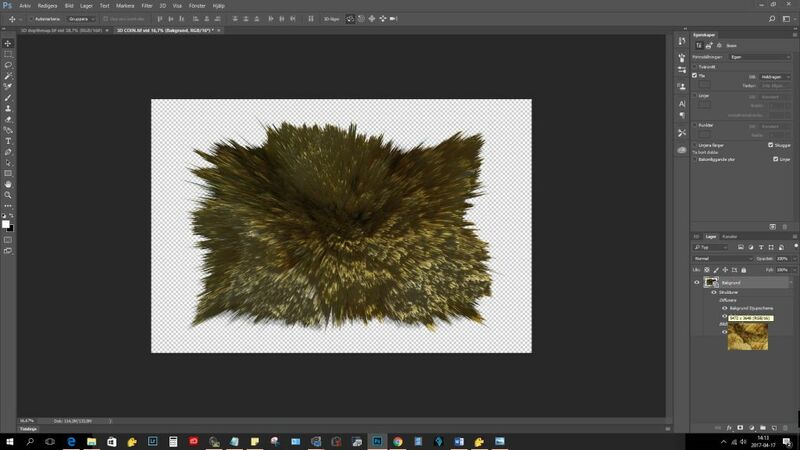 6)	Now you have something that looks like a hedge hog. 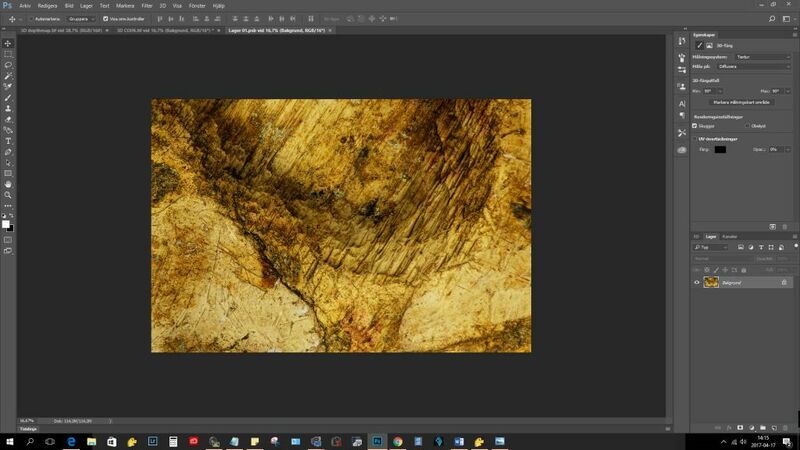 That’s because Adobe uses the picture as its own “false” depth map. Next step is to open the “false” depth map and replace it with the real one. 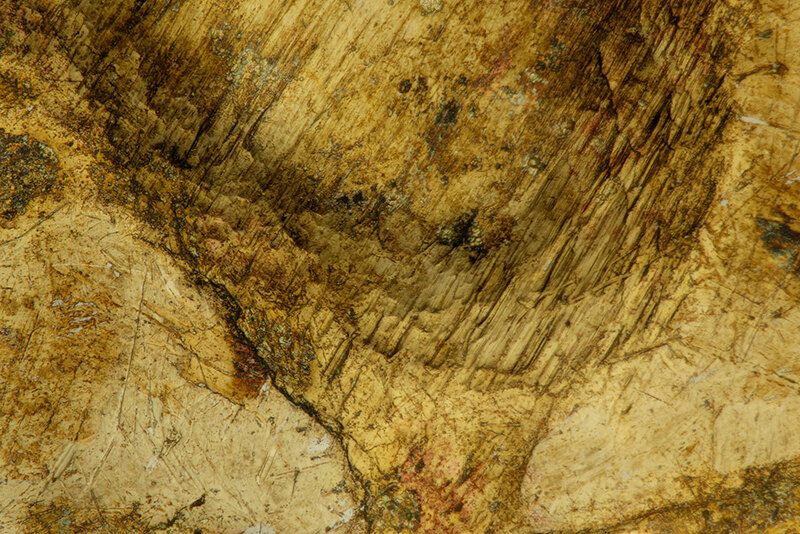 2)This opens the background layer. 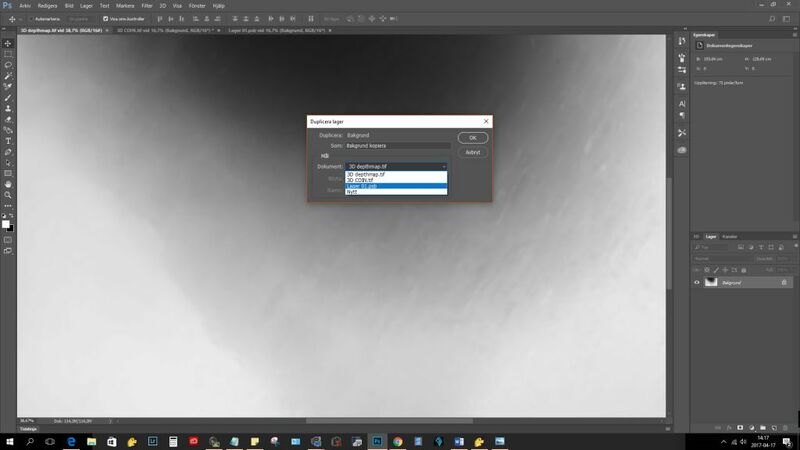 4)	Go to the background layer. 5)	Look at the picture layer (now the background starts to save- when it have saved you will have a 3D model! The next step is to scale the model. 5)	Now you have a scaled model. Thank you so much for taking the time to show us how this is done. I do not have CS5 but I think it handels depth maps. ChrisR, I have Photoshop CS5 Extended, in addition to Photoshop CC. The user interface is different, but CS5 Extended does provide this functionality also. Ironically, on my computer CS5 actually works better for this job. I don't know why, but CC is sluggish and the UI is prone to doing unexpected things, while CS5 is much more responsive and free of surprises. I'll have to try it. The "3D" menu item is missing.. I've got a PM asking about uploading to Sketchfab. 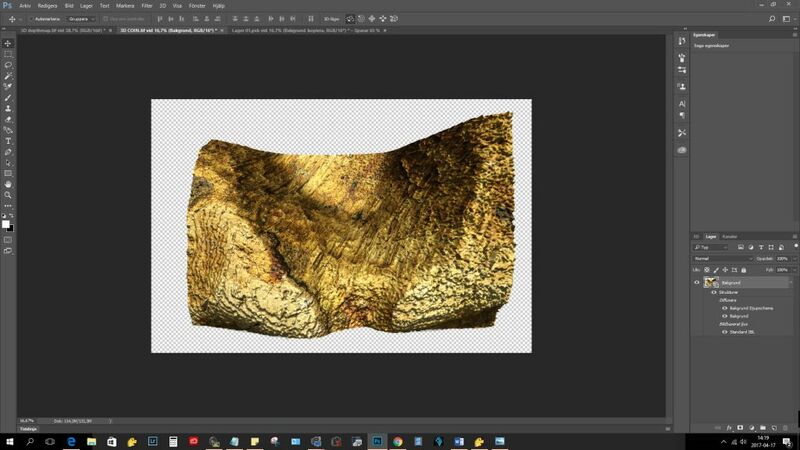 For me that have been quite easy because both programs that I use for 3D; Agisoft PhotoScan and Adobe PS CC already have that as an option. 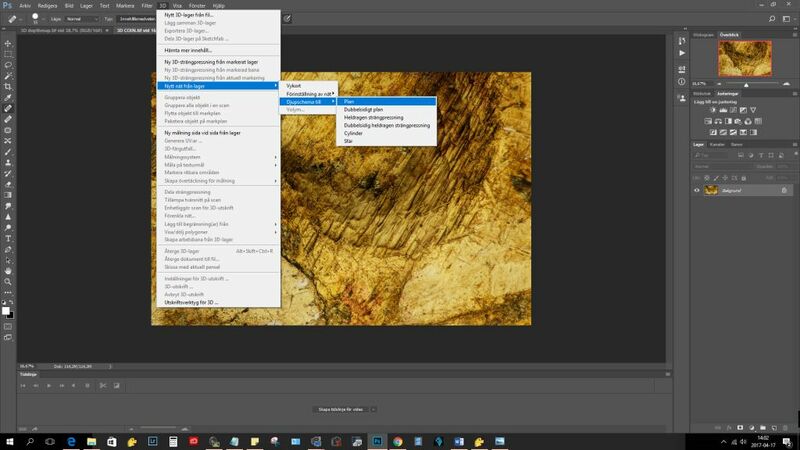 In Adobe CC the option is installed under 3D / Share 3D Layer on Sketchfab. I do not know about Adobe CS5. Note! there are a lot of 3D (light) options in Adobe PS CC. I do not know how well they work in Sketchfab, I have had some uploading errors indicating that there might be problems.